Brunners Lodge is proud to announce a new partnership with Northwest Stays, a regional listing platform featuring the best professionally managed vacation rentals in the Pacific Northwest. From lovely urban area vacation rentals to charming and cozy cabins, you’ll find everything you want in a vacation at Northwest Stays. 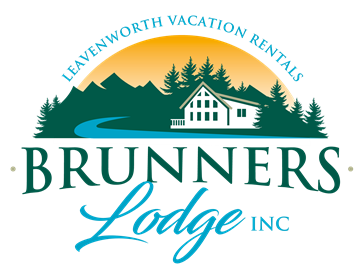 Brunners Lodge is happy to be listed in the Brunners Lodge section where you can search all of our inventory and visit our website to book the ideal rental property for you. In addition to the benefits of searching from trusted professional vacation rental managers, you’ll also pay no booking fees or any guest traveler fees on Northwest Stays. Each listing page brings you directly to the rental managers website where you can book direct to save money the same exact rental property. ‹ Another Stunningly Beautiful Day in the Bavarian Village!